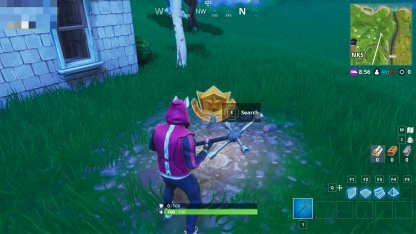 Read this guide to know the location of the treasure from the "Search between a covered bridge, waterfall & the 9th green" challenge from Fortnite's Season 5 Week 10 Challenge. 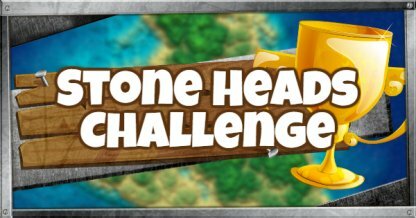 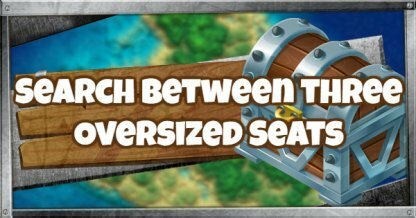 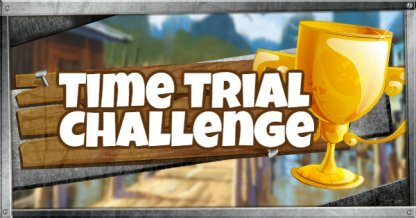 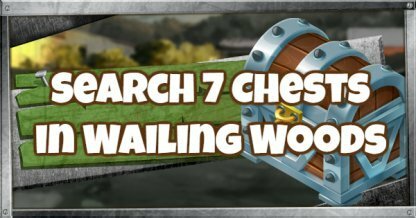 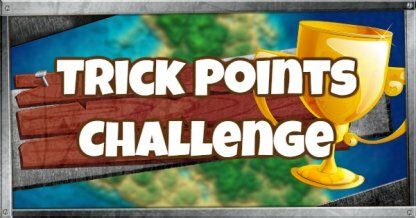 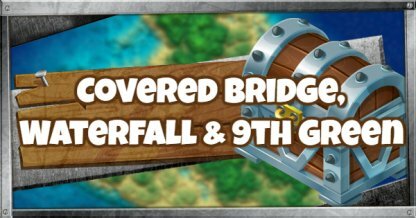 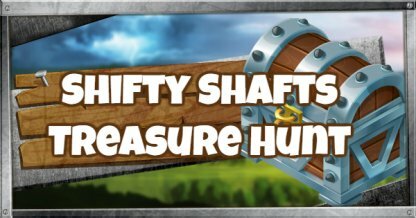 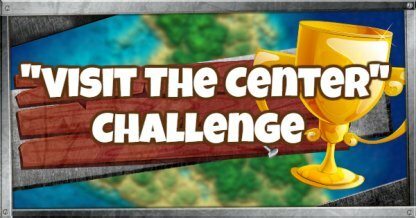 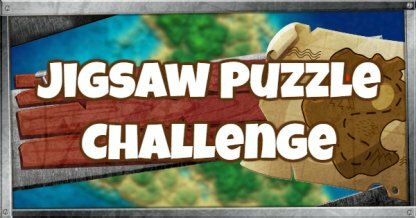 To complete this challenge, you need to locate a covered bridge, a waterfall, and the 9th green and find the treasure hidden in between them! 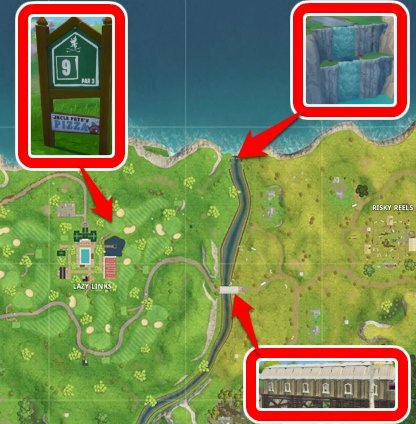 The covered bridge, waterfall, and the 9th green border an area northeast of Lazy Links. 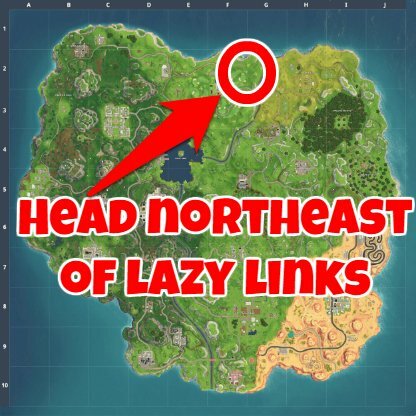 Search the area northeast of Lazy Links. 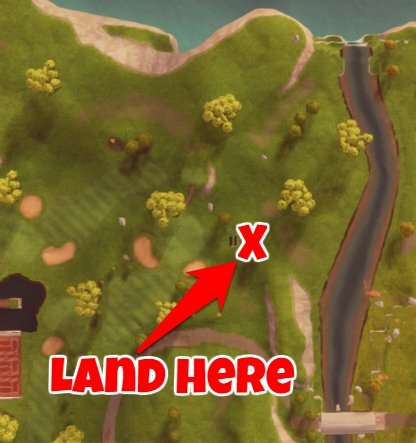 Land next to the garage near a sand trap. 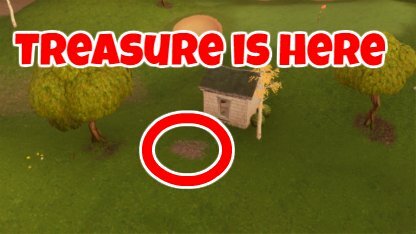 You can find the treasure on the bald spot behind the garage.